ers the total solution for print, print-and-cut and direct-to-vinyl production workflow. It includes powerful wide-format RIP software with a full printer and cutter production feature set as well as a complete design application that makes sign and print design easy. No matter what types of jobs you need to produce, MUTOH Edition FlexiSIGN & PRINT has the tools. 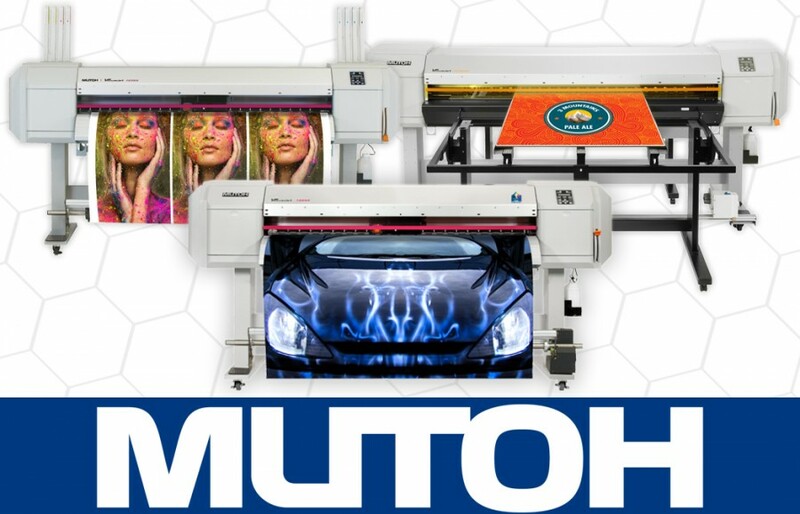 Being a Mutoh Edition FlexiSIGN & PRINT user has a lot of benefits for you as a print professional. 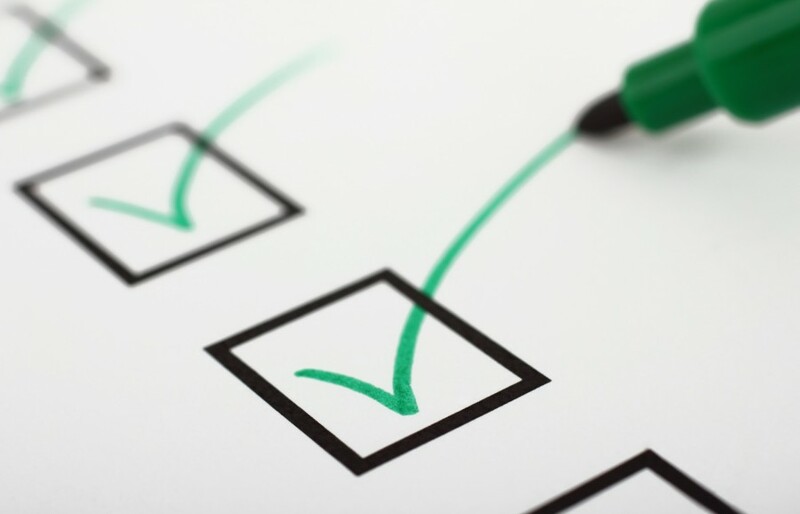 See the entire list of features and tools here. 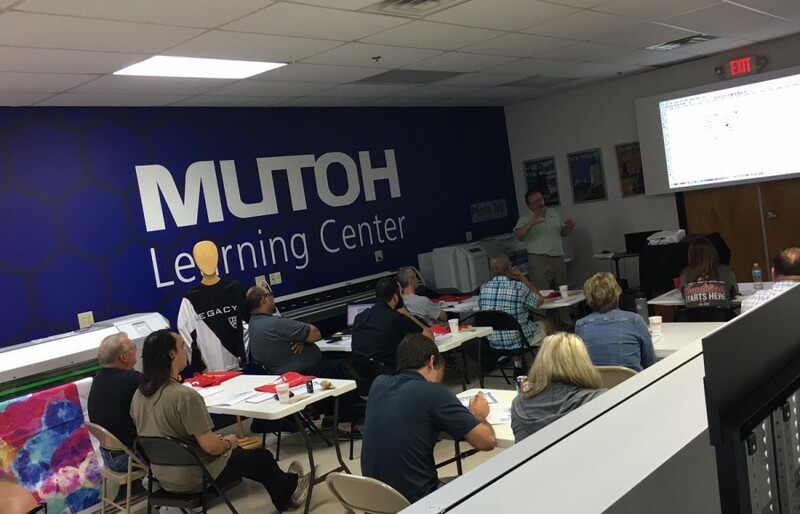 Mutoh hosts live training classes all over the United States, including many classes specifically created to help you get the most out of your Mutoh machine with Flexi. Visit ThinkMutoh.com for a complete schedule of all upcoming training. This video will give you all the information you need to start printing with your MUTOH printer and Flexi. brief tour of Production Manager, followed by a more in-depth look at the settings and features you can utilize to create the perfect output.